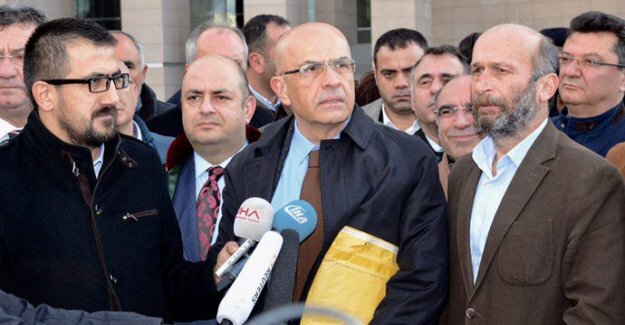 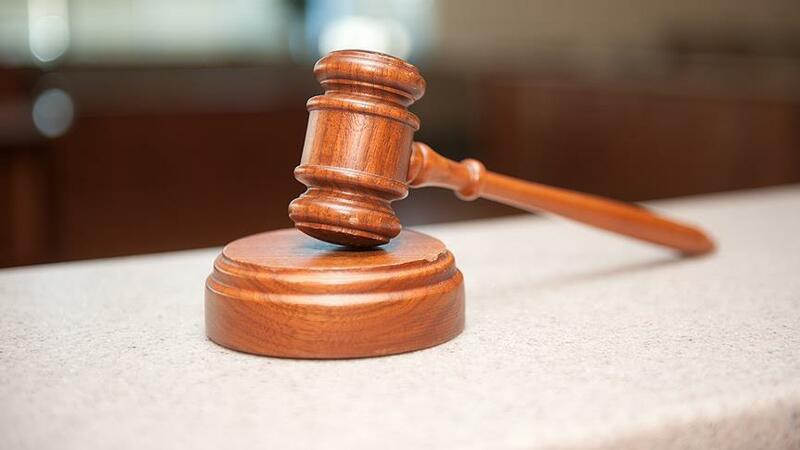 Turkish court hears call for lawmaker to be jailed Main opposition party lawmaker and former journalist Enis Berberoglu accused of breaching national security. 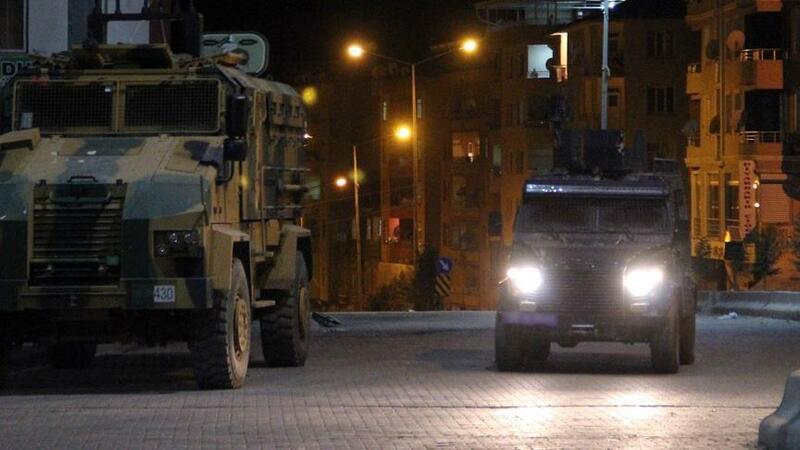 2 PKK terrorists killed in southeastern Turkey Turkish security forces conduct operation on PKK cell preparing attack in Siirt province. 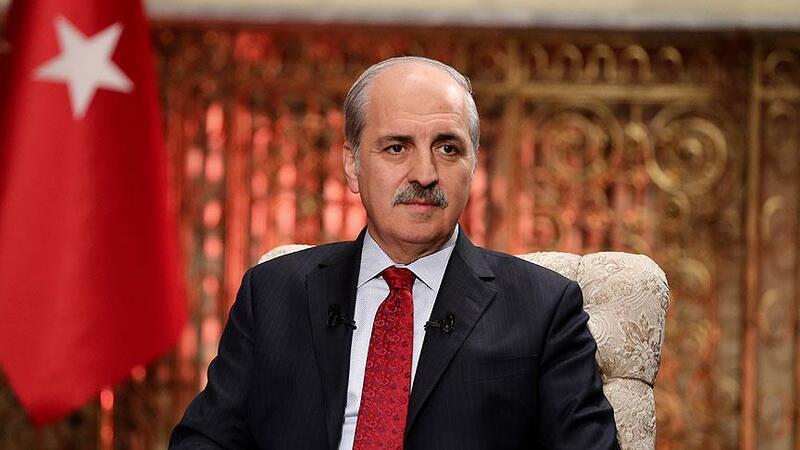 Turkey warns against global threats Deputy Prime Minister Numan Kurtulmus calls for countries to work together on terrorism, migration. 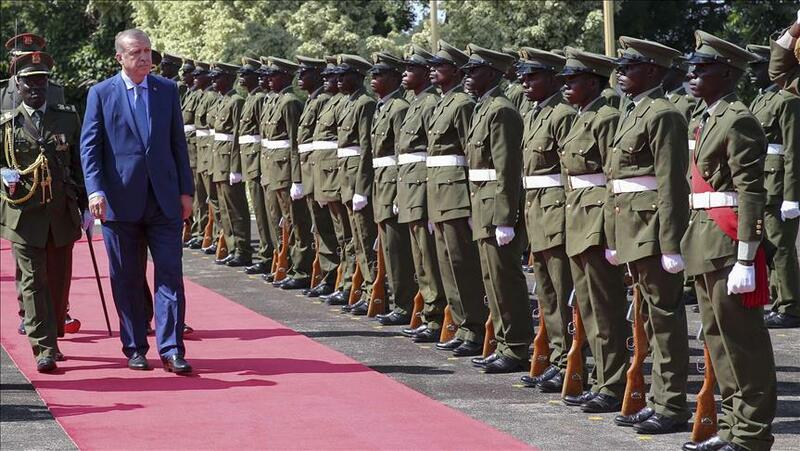 Erdogan to visit eastern, southern Africa Jan. 22-25 Three-country visit part of Turkish foreign policy's stated aim of boosting ties with Africa. 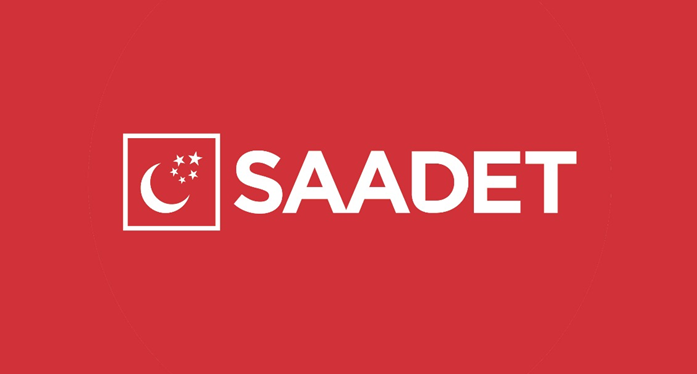 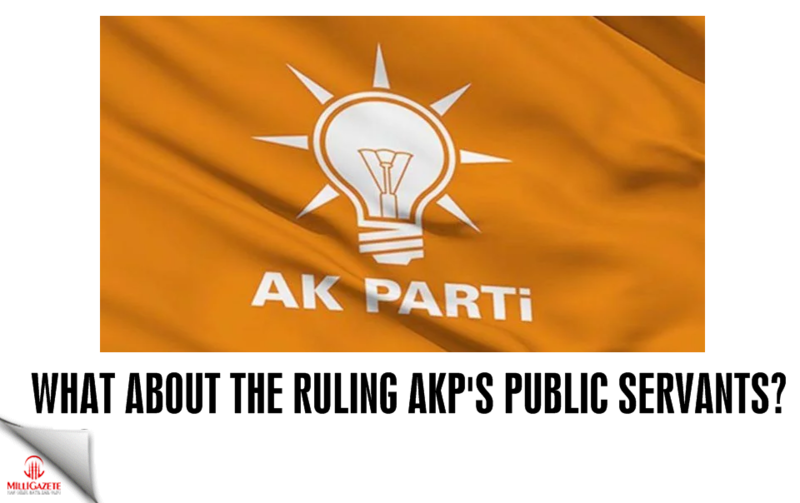 The Cybrus issue ended in 1974 The Saadet Party(SP) underlined that the Cybrus problem was resolved in 1974. 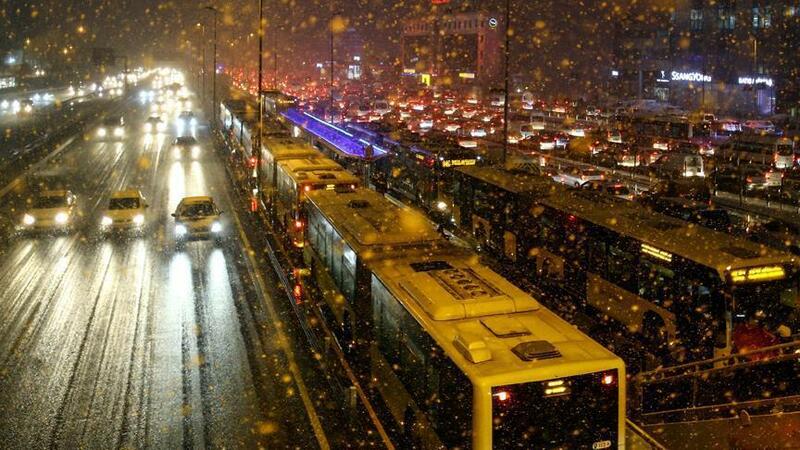 Flights canceled as Istanbul struggles heavy snawfall Scores of flights from Istanbul airports and city ferry lines have been canceled, as the city continued to struggle on a fourth day of heavy snowfall. 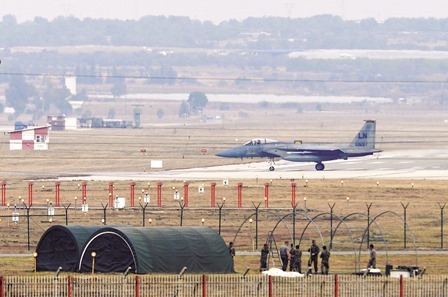 Turkish Forces neutralize nine PKK terrorists Turkish security forces have "neutralized" nine PKK terrorists since Jan. 2, the country’s Interior Ministry said on Monday. 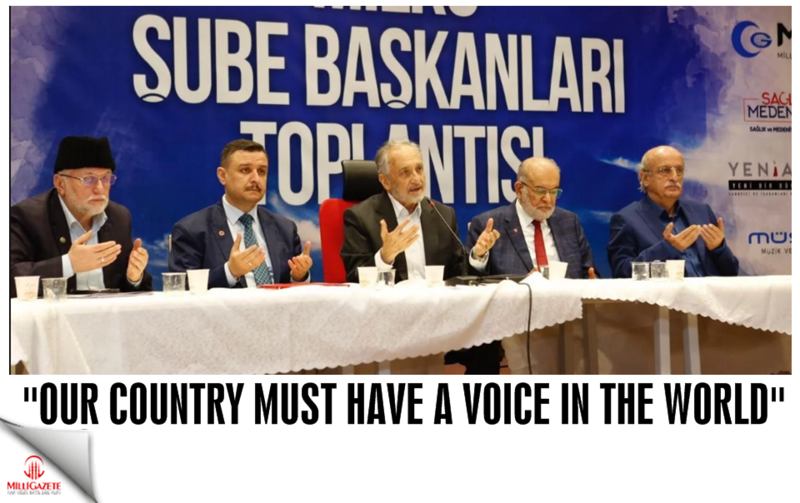 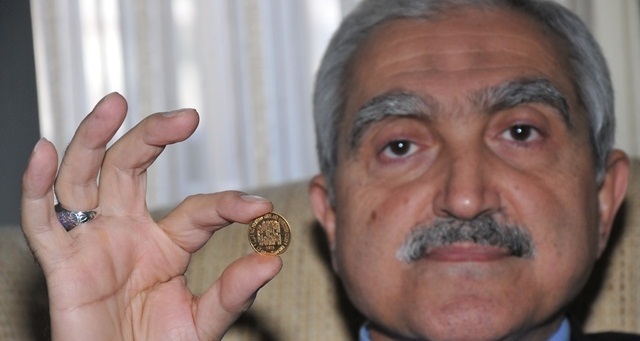 Accused FETO member named head of Texas university An academic on Turkey’s “Most Wanted” terrorists list for his ties to the group accused of being behind Turkey’s July 2016 failed coup has been named head of an American university. 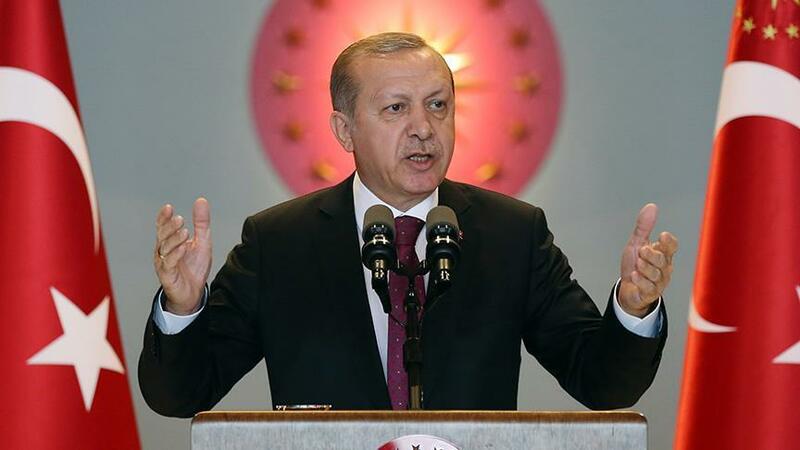 Extreme winter conditions hit Istanbul Bad winter weather in Turkey’s largest province has hit flights and ferry services on Friday. 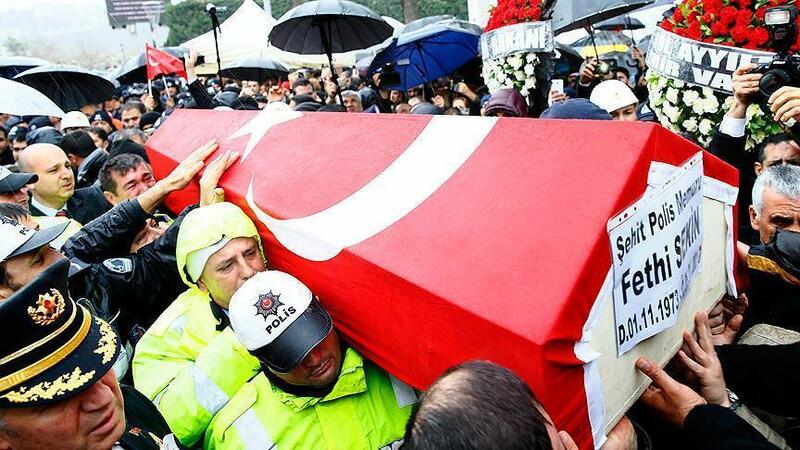 Martyred policeman in Izmir attack hailed as hero Thousands of Turkish people have taken to social media to praise the martyred police officer Fethi Sekin during Thursday's gun-and-bomb terrorist attack in western Izmir province. 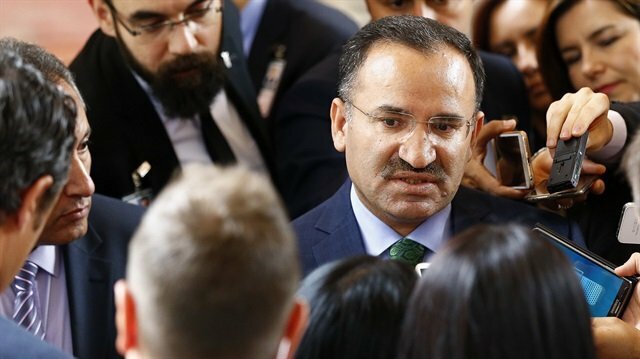 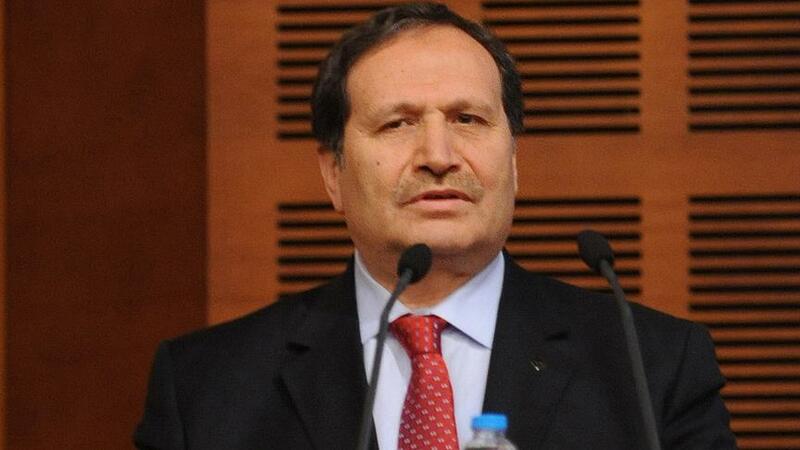 Justice Minister: PKK found to be behind Turkey's Izmir attack Justice Minister Bekir Bozdağ has announced that the identities of the terrorists behind Thursday's Izmir attack were determined. 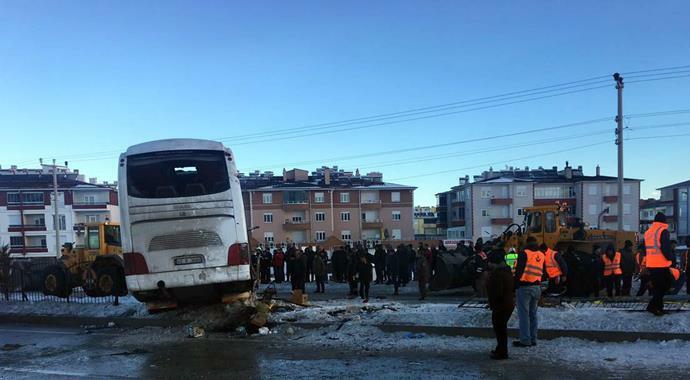 School bus accident in Turkey kills 2, injures 42 School bus carrying 44 students overturned in the Chinabeyli district of Turkey's Konya due to ice, killing two students and injuring 42 others on Friday morning. 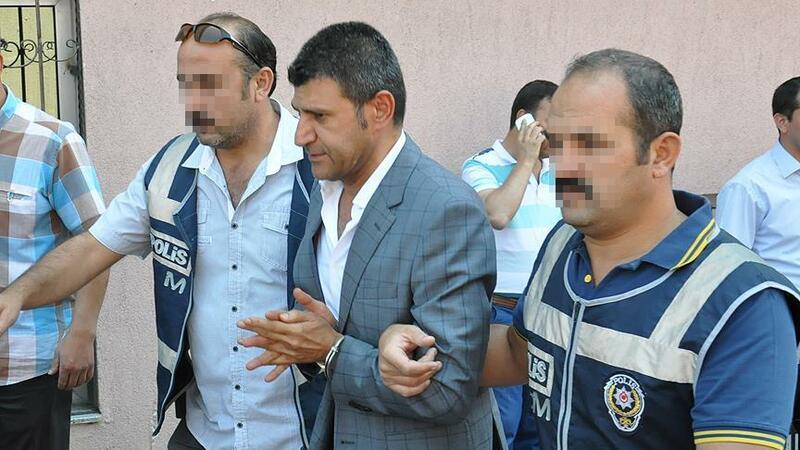 Turkey releases 2 suspects held for Izmir attack Two people held in connection with Thursday's gun-and-bomb terrorist attack in western Izmir province were released on Friday, according to a police source. 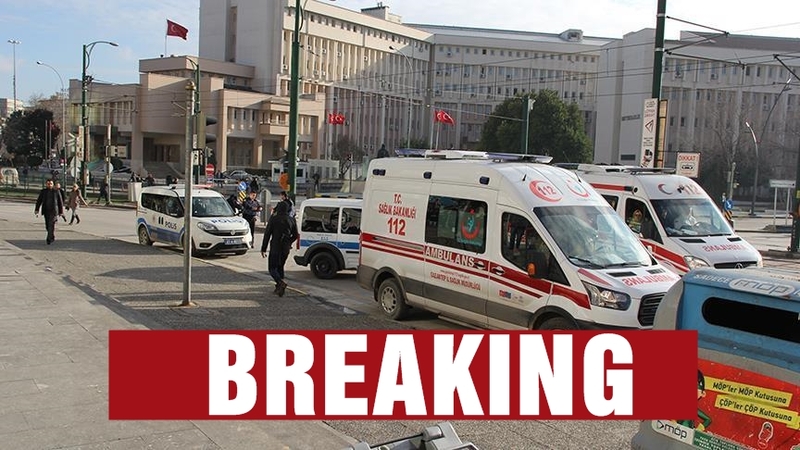 Explosion in Turkish city of Izmir Explosion near Izmir main courthouse, western Turkey. 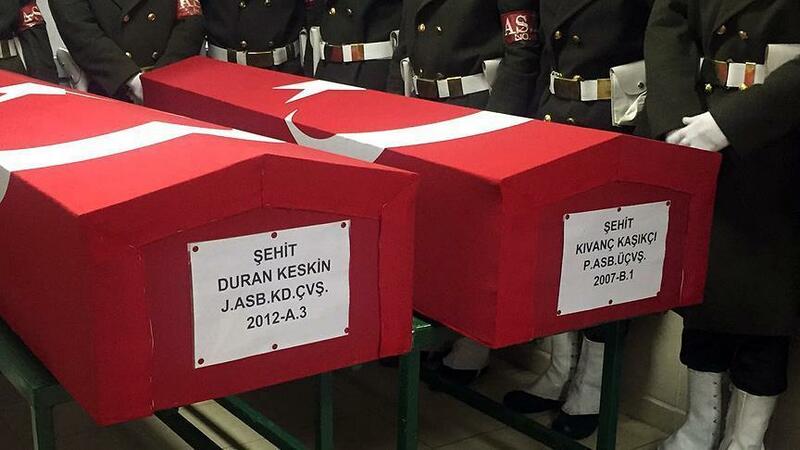 No casualties reported. 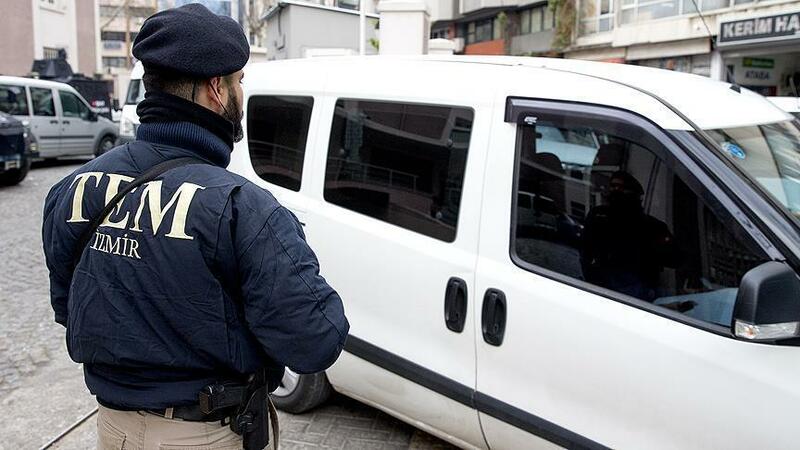 Dogan holding office searched in FETO-linked probe Doğan Holding office in Üsküdar was searched as part of the ongoing investigation into the FETO. 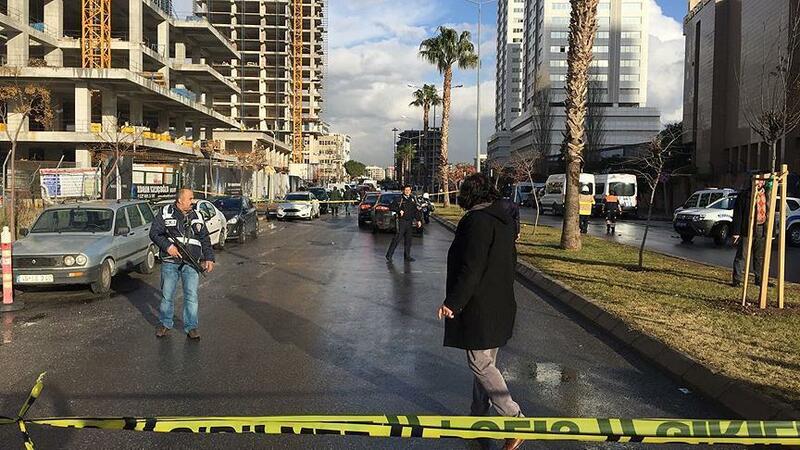 Several suspects linked to Istanbul nightclub attack detained Several suspects linked to a deadly New Year’s Eve attack on an Istanbul nightclub were detained early Thursday on the outskirts of the city, police sources told Anadolu Agency. 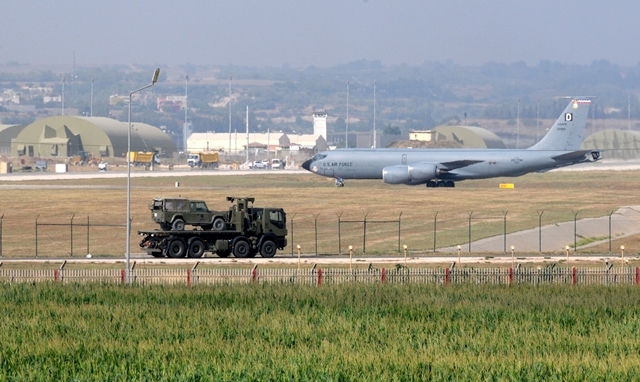 Incirlik questioning Shut down the terror base!